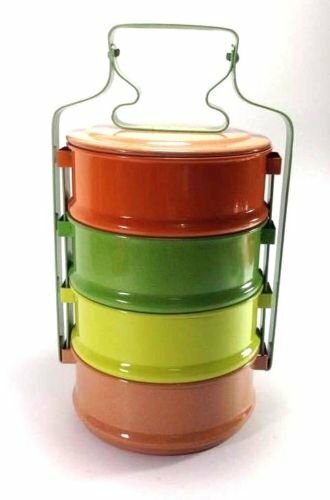 The lunch box,in Thai name 'Pinto', also referred to as a lunch pail or lunch kit, is used to store food to be taken anywhere.The lunch box has most often been used by schoolchildren to take packed lunches, or a snack, from home to school. If you have any questions about this product by Sandeko, contact us by completing and submitting the form below. If you are looking for a specif part number, please include it with your message.